Made in Tasmania - Australia , Christmas Dresses and Overalls size 00- 2yrs. All uniquely designed , professionally made , named , tagged , and carries the Australian Made campaign logo . 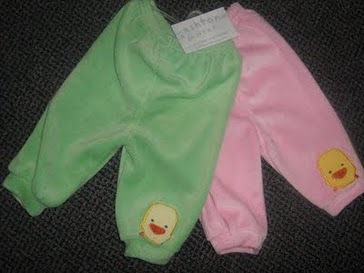 Australiana Fabric in Little dresses and overalls are a great overseas gift also carries all the above tags and labels.